Some estate agents continue to make buyers feel they need to use the agent’s in-house mortgage broker, it has been revealed by the FCA according to an article this week in Mortgage Introducer. The FCA’s Mortgage Market Study Final Report found that nearly a quarter of buyers chose an estate agent’s in-house broker because it was recommended to them by an estate agent and of those one in four – nearly 6 per cent overall – felt they had to do so. Pressure selling by estate agents needs to stop. 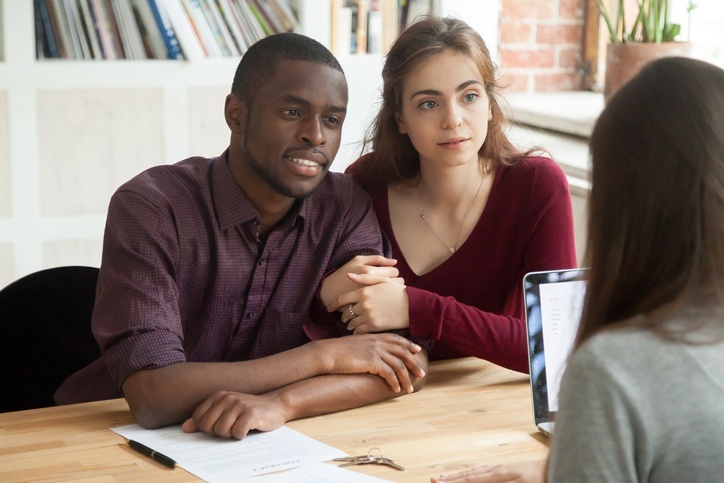 The FCA says it wants homebuyers to be able to make decisions about mortgages on an informed basis and be able to act on information about the strengths of different brokers when it comes to getting mortgage advice. It says that giving homeowners information, such as how many lenders a broker uses, makes them better placed to make an informed decision. The HomeOwners Alliance welcomes the FCA highlighting the serious issue of pressure selling by estate agents, which can cost consumers dearly. With the introduction of Anti-Money Laundering Regulations, we hear from increasing numbers of home buyers who are being asked to see the estate agent’s mortgage adviser to check they are legitimate. But at the point of viewing houses a Mortgage In Principle should demonstrate you are serious and have funds ready to draw down. You will be asked to give further evidence of source of funds for money laundering checks, but that comes later. And it shouldn’t involve showing your bank statements to the estate agent’s mortgage adviser. Our recent guide on Estate Agents and Proof of Funds explains more. There are many reasons why you should avoid using an in-house mortgage broker, not least because you might not get the best mortgage deal for you. While some estate agents partner with fee-free whole of market brokers, other do not. Home buyers need to know what they’re getting. 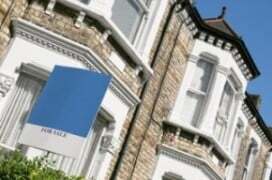 See our advice on Why you should avoid estate agents’ in-house services. At present house buyers can report estate agents who are pressuring them to use in-house services, but many buyers worry about whistle-blowing, fearing they will be black-balled by the estate agent and miss out on potential houses. If you come across estate agents pressuring you to see their mortgage adviser please get in touch with us at hello@hoa.org.uk so we can follow up, discreetly, with National Trading Standards and The Property Ombudsman. In February The National Trading Standards Estate Agency Team published new guidance on referral fees received by estate agents. It wants to make previously hidden fees open and transparent to consumers. It will report back to the Government on progress in 12 months. Do estate agents need to see proof of funds?